No FX loop? No problem! 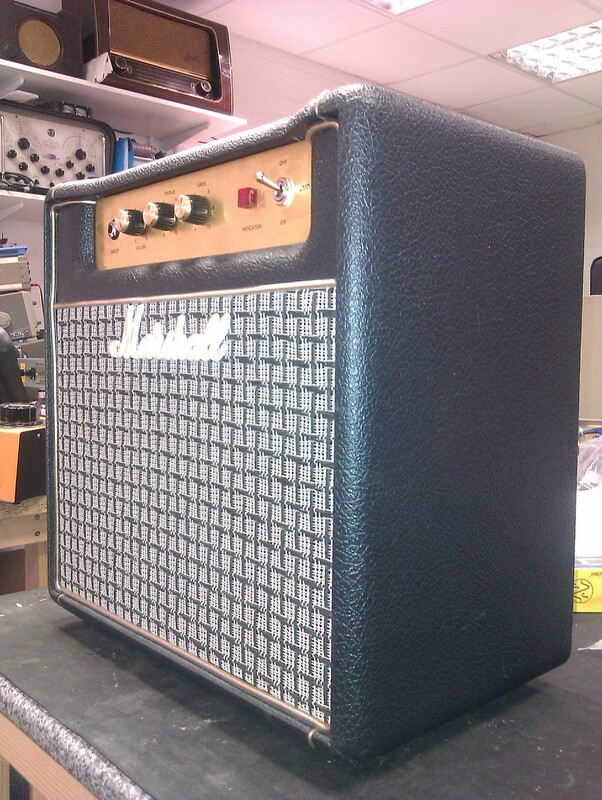 At Essex Amp Repairs, we have the solution.